1. The number position keeps changing with no reason. so I must go in app to put it back the previous positions. 2. Wen turning acessibility on, it activates the talkback together? Pretty weird. It seems Samsung devices has those issues. They’re from Samsung’s side and I’m trying to find workaround and also contacted them through their developer forums hoping to find a proper solution. I use it on android 4.0.3 and I use 24h clock . Why it can’t move automatically when the clock changed from 9 to 10 a clock and from 23 to 0 a clock ? Please provide screenshots and locale being used. (this is the same email you can contact me from the Play Store).. 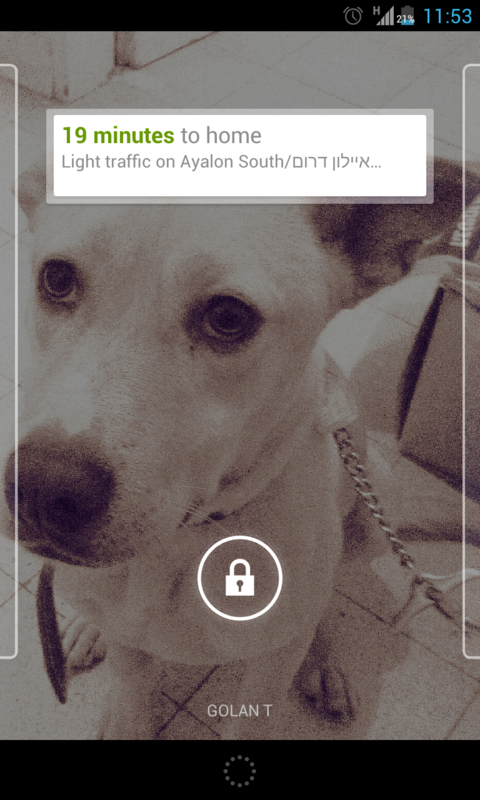 Battery Overlay Percent 0.9.8 on the Nexus 5 prevents switching off the display in the lockscreen mode. Currently there are about ~100 users with Nexus 5. you’re the first reporting this. Please make sure there is no other application you’ve installed.